Welcome to Metropolitan Wholesale, your complete Wholesale Flower and Indoor Plant solution. Metropolitan Wholesale is family owned, with over 20 years of floral and gardening experience. 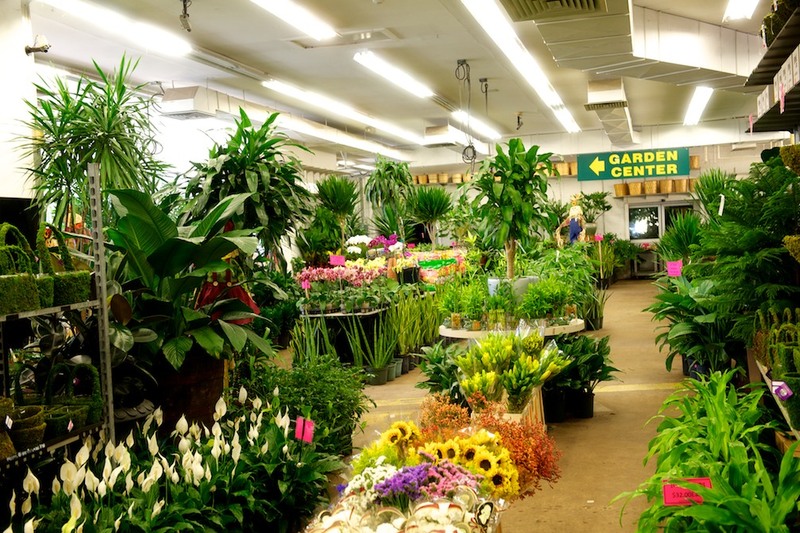 Our location features 14,000 square feet of the freshest cut flowers, indoor plants, high quality pottery and a massive seasonal garden center. We are the NJ/NYC area’s top floral supplier, garden center and interior landscapers. We specialize in providing products to florists, other garden centers, landscapers, interior designers and wedding planners. Our customers value our unbeatable selection, convenient location and our friendly and helpful staff who help guide you along the way. If you are interested in retail, learn more about our new Wayne NJ retail florist, Urban Flower Market. 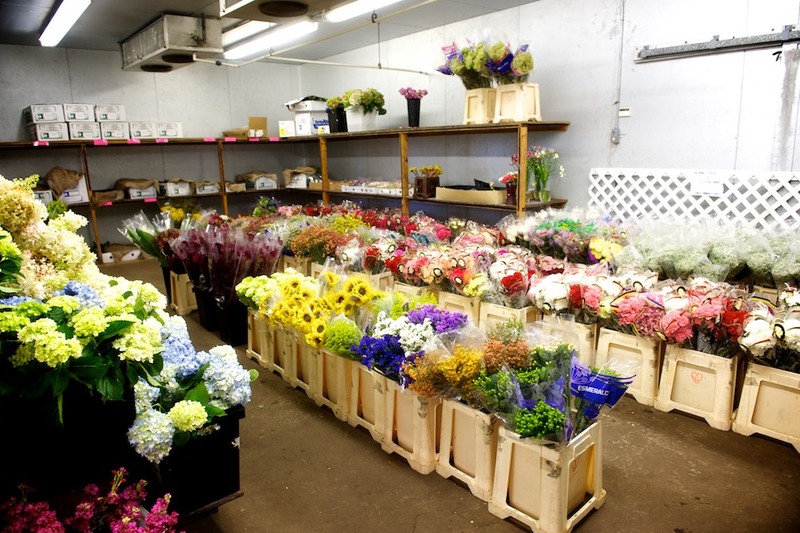 We feature hundreds of varieties of fresh cut flowers flown in daily from around the world. Our roses are shipped straight from Ecuador and our premium flowers from the finest auctions in Holland. So you can always be assured you are getting the finest flowers at the best price. 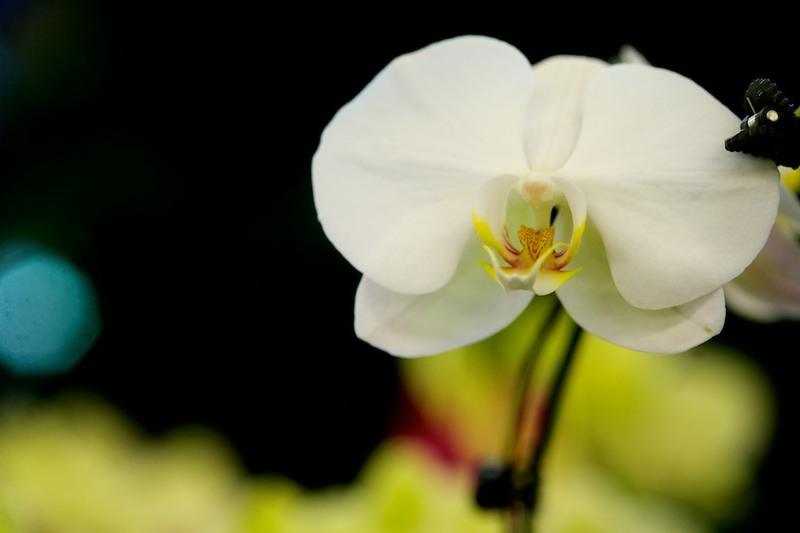 Our Indoor Plant department boasts an impressive selection of traditional and exotic indoor flowering and foliage plants from the most beautiful Violets and Orchids to Bamboo and authentic Bonsai. We also offer custom orders for hard to find exotic living plants. Our Garden Center changes with the seasons so we always have exactly what you need. Whether you are getting ready for the spring planting season, looking for the highest quality pots and containers, shopping for fall pumpkins, or looking for Christmas Trees and Wreaths to beautify your home for the holidays, we are here for you 7 days a week. New streamlined solution for Retail Florists! Cityside Flowers Holland Direct now streamlines your wholesale flower purchases for your retail floral store. Receive the finest, freshest flowers imported direct from the Holland Auction for pickup at our conveniently located warehouse or delivered straight to your store. Schedule your order for any day you wish, most orders can be in hand in as little as 3 days directly from Holland.